You're the best judge of your own success, and if you want a great career, study people who've already climbed the mountain. While she's still climbing, Lisa Sugar, the founder of the PopSugar family of fun and informative media sites and author of the new book Power Your Happy, joins us to talk about how she went from a camp counselor to running an online powerhouse. Whether you work a 9-5 job and want to do better or if you're interested in entrepreneurship, this interview is for you. Because we're talking entrepreneurship with Lisa, we shift our attention to investments and taxes in the headline segment. Looking to avoid a time bomb in your portfolio? Chasing better dividends? 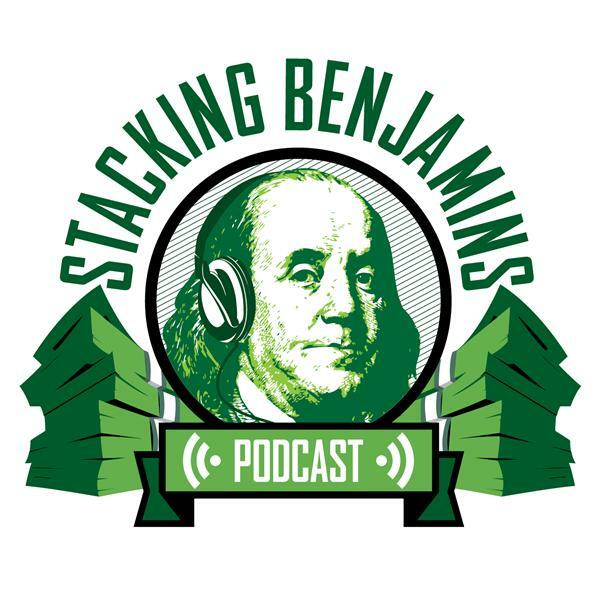 Today we'll talk about the "tax triangle" and about a measurement of dividends you hadn't considered. PLUS we have a Hotline call, your letters, Doug's trivia, and more!